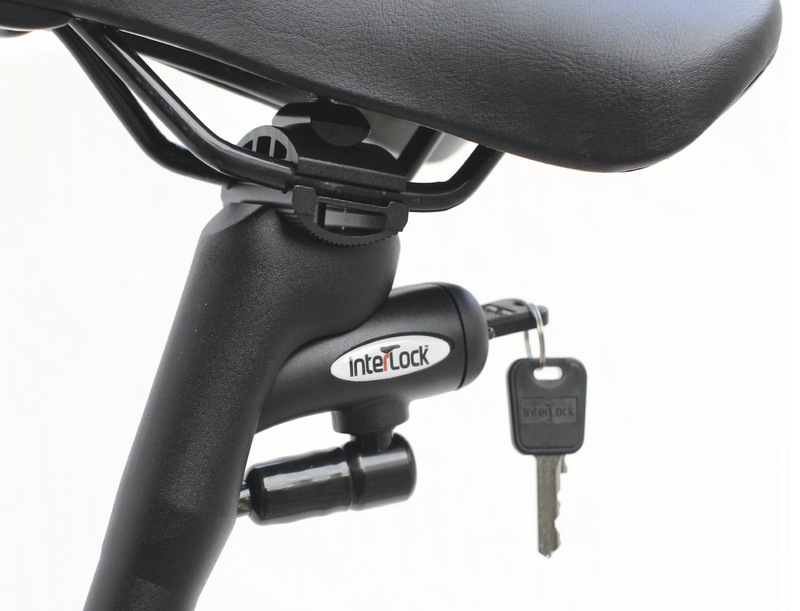 Get rid of the habit of carrying your bike locks everywhere with the InterLock Crosstown Post Bicycle Lock. This is because this bicycle lock is a combination of a seat post and a bike lock in one simple device. To install it, you have to replace your existing seat lock with this one. 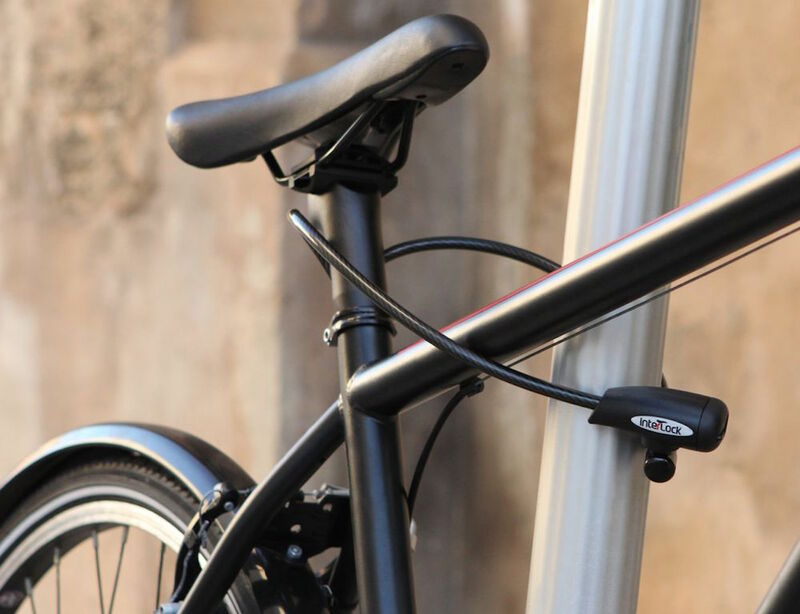 The lock is integrated with the seat post and is not removable. So even if someone removes the seat post from the bike, as long as you wrap the cable around the frame, your seat cannot be stolen. 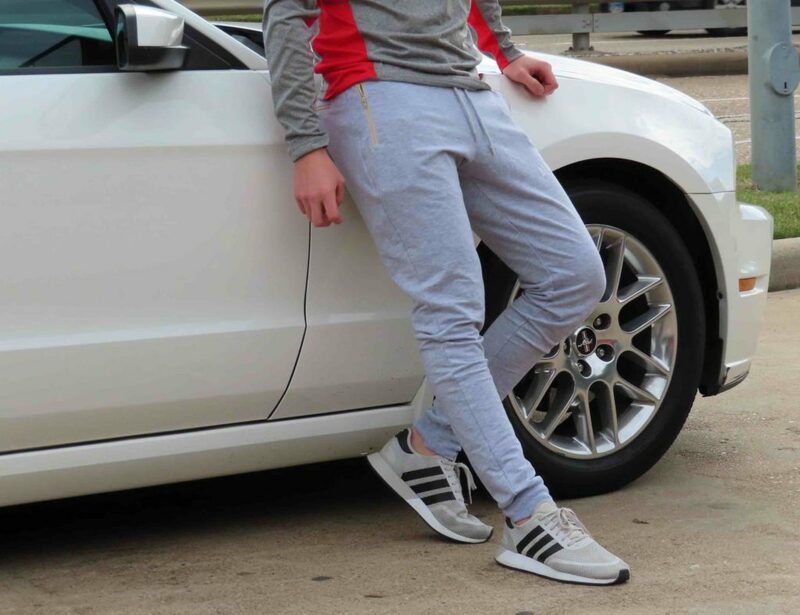 The high tensile wrapped steel cables are rigid and not prone to breakability easily. 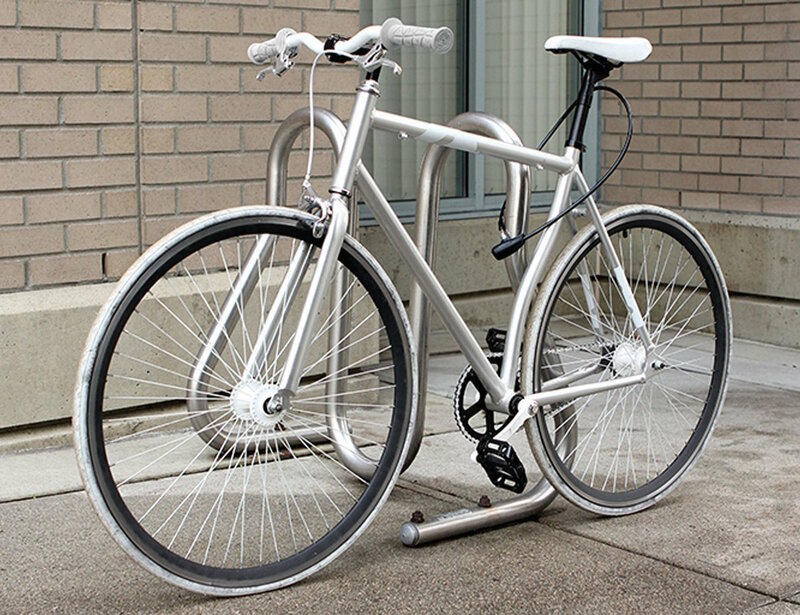 In case you live in a high bike theft prone area, try using a U-lock along with the InterLock to keep your front wheel and frame from being stolen too.